The Comparative Market Analysis (CMA) is used to help evaluate how your home stacks up against the similar homes in your area. It looks at homes that are currently listed and those recently sold. The purpose is to find the highest price that will still make the home competitive on the open market. 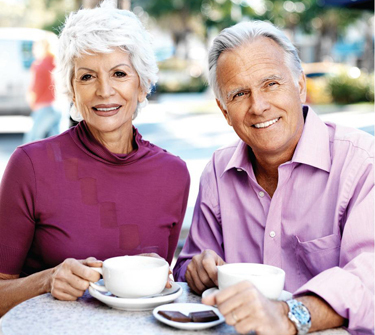 Transitioning to Senior Living is not always easy. Some people move to downsize and free themselves from home maintenance, others for socialization and yet others for the assistance with daily activities. Regardless of the motivation, the move represents change, which can be emotionally draining. 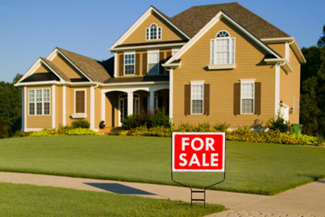 One aspect of the move that can be made easy is selling your home. Using an experienced realtor not only helps you delegate the task but also ensures that you maximize your home’s value in a timely manner. 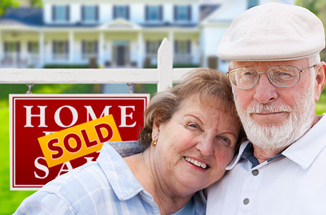 Often people rely on their home’s equity to help fund their next stage in life; the sale of property is an important step in the transition to senior living. You spend your whole life building your legacy but sadly, that is not always enough. 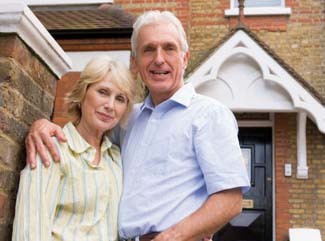 Without careful tax planning, much of it could be lost to taxes or misdirected. 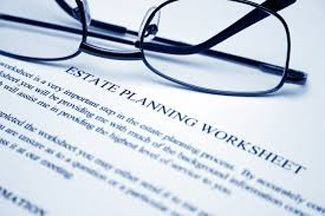 While a will or living trust is essential for dividing your estate as you wish, an efficient tax plan ensures you pass on as much of your legacy as possible. The real estate pundits are predicting another good year for sellers in 2018. 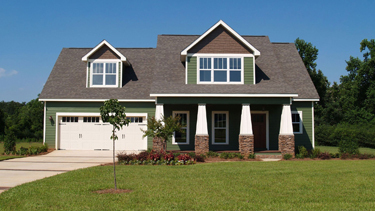 Prices are expected to rise as there is reportedly an inventory shortage. Although its cold out there right now, things will be heating up quickly. If you want to sell your home in 2018, even if its not until later in the year, then its time to prepare now. Below are easy tips to start transitioning your home to put it on the market.